Tour through the National Museum of China with a difference. An entertaining, informative and unique way of bringing to life 4,000 years of Chinese history and accomplishments. 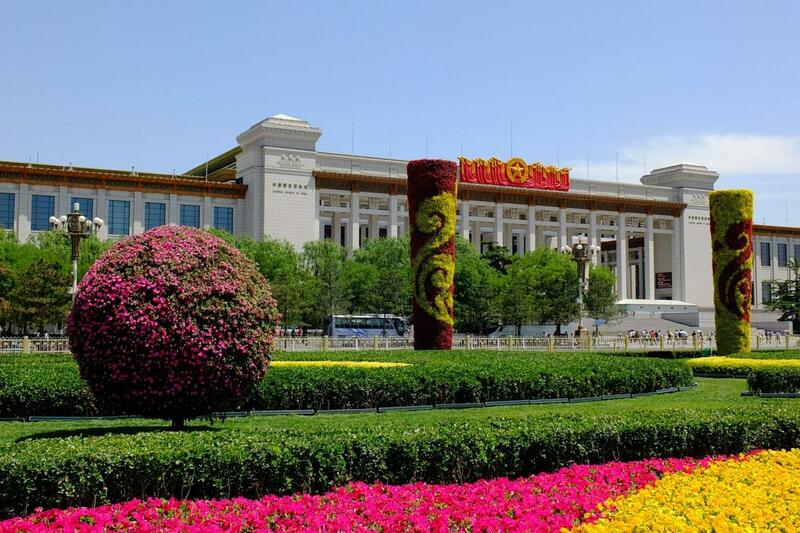 National Museum of China, an integrated national museum under the Ministry of Culture of China, draws equally from both history and art and is dedicated to its collections, exhibitions, research, archeology, public education and cultural communication. It plays an important role in displaying Chinese culture, cultivating national spirit; as such it is a world leader amongst museums in developing the field of cultural relics. This is a tour through the National Museum of China with a difference. A program designed to make this massive collection of relics and masterpieces manageable. Rather than trying to cover the entire museum, the focus is on exploring the human history of China through 50 of the most celebrated art objects housed here. An entertaining, informative and unique way of bringing to life 4,000 years of Chinese history and accomplishments.